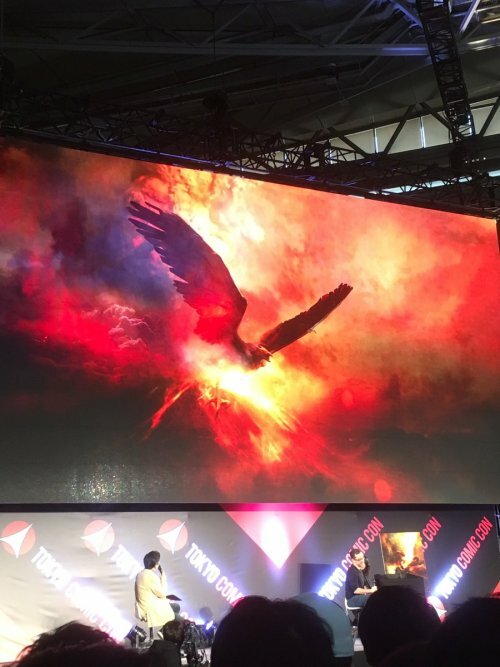 Ahead of the upcoming Godzilla: King of the Monster trailer, now both King Ghidorah and Rodan are teased. 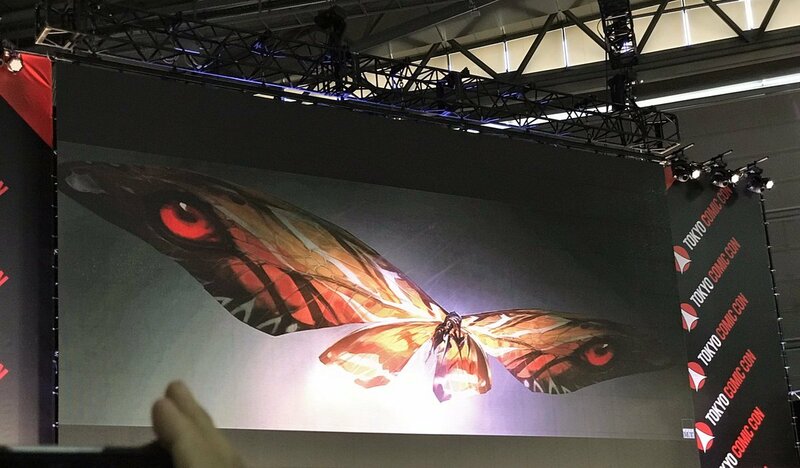 The Monarch Sciences Twitter account has been releasing updates, with the latest revealing a tease of Rodan and a peek at King Ghidorah. 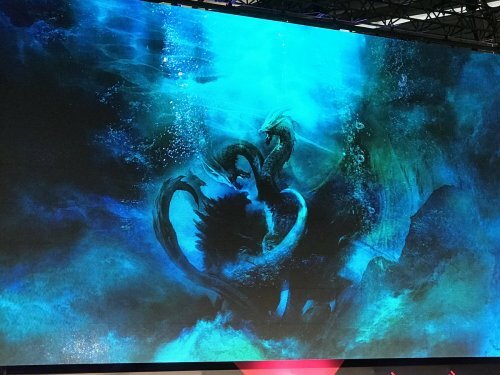 The new trailer gets released Sunday. The movie gets released on May 31, 2019 directed by Michael Dougherty and also stars Vera Farmiga, Charles Dance, Kyle Chandler, Bradley Whitford, Thomas Middleditch, Sally Hawkins, O'Shea Jackson Jr., Ziyi Zhang, and Ken Watanabe. The film follows the heroic efforts of the crypto-zoological agency Monarch as its members face off against a battery of god-sized monsters, including the mighty Godzilla, who collides with Mothra, Rodan, and his ultimate nemesis, the three-headed King Ghidorah. When these ancient super-species — thought to be mere myths — rise again, they all vie for supremacy, leaving humanity’s very existence hanging in the balance.